By the time she was a freshman at UNG, Maddie Dills had already spent busy days volunteering at a nursing home and gathering supplies for a local homeless shelter. 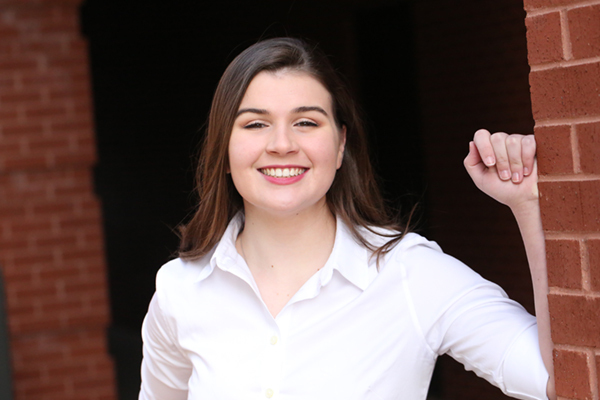 Maddie Dills of Jefferson, Georgia wants to make a career of serving others by becoming a nurse. 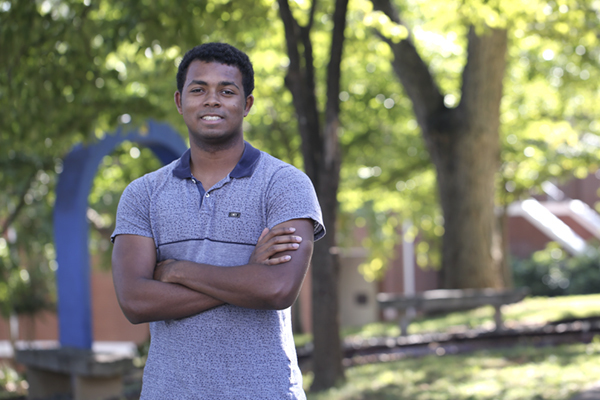 "When I received word that I was accepted to UNG, I was so excited. 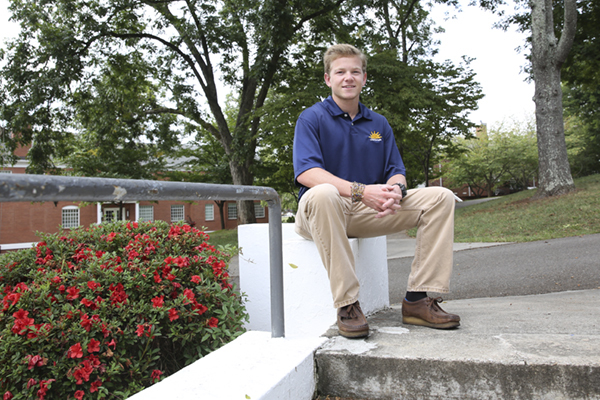 It has always been a personal goal to attend UNG," Dills says. "Honestly, I didn't have a 'Plan B' because in my heart I knew it was the only school I wanted to go to. I have heard my whole life about the wonderful memories my parents and older sister cherished while attending here." 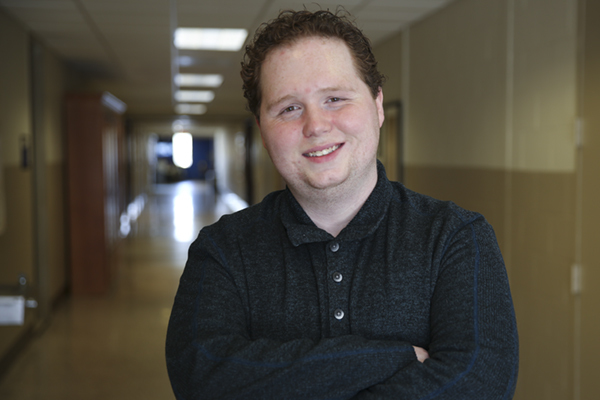 Dills was the 2015 winner of the Dot Strother Scholarship, and also received the HOPE Scholarship. The Dot Strother Scholarship is given only to a dependent of a NGCSU Alumni Association, Inc. member with demonstrated citizenship and leadership potential. 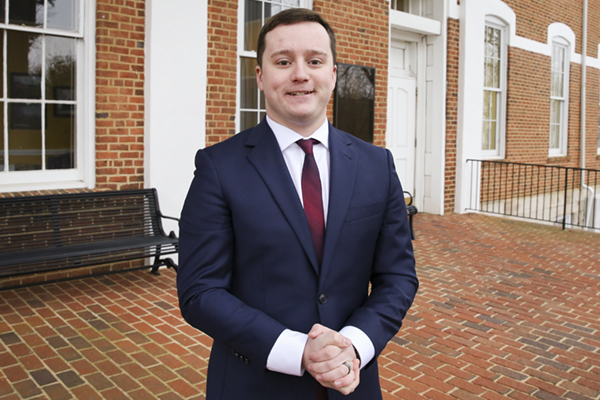 "Without these two scholarships, it would be difficult for me to attend college," Dills says. "My mom has worked two jobs at times to make sure all of my siblings were able to participate in extracurricular activities and attend college. This year, my mom will have three of her four children in college at the same time." During high school, Dills also was a member of the Beta Club, Fellowship of Christian Athletes and Total Person Program, and competed on the varsity basketball and track teams. Brendyn Melugin dreamed of serving his country. For 3 1/2 years, the Cincinnati, Ohio, native did just that as a paratrooper with the U.S. Army Airborne.